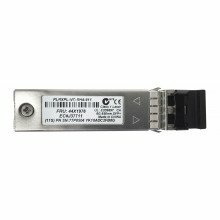 Transceivers are both a transmitter and a receiver. 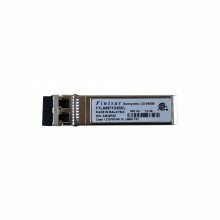 They support applications across switching and routing platforms, providing users with a convenient and cost effective solution in storage area networks. 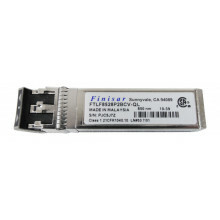 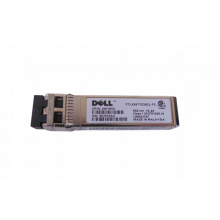 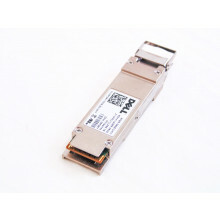 ServerMonkey provides Finisar and Avago transceivers. 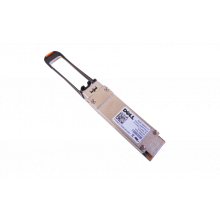 All transceivers come with a 30 day ServerMonkey warranty.